There are plenty awesome and really cheap Windows 8 tablets that you can buy right now, but if you think you want to save even more, why not opt for a refurbished device? 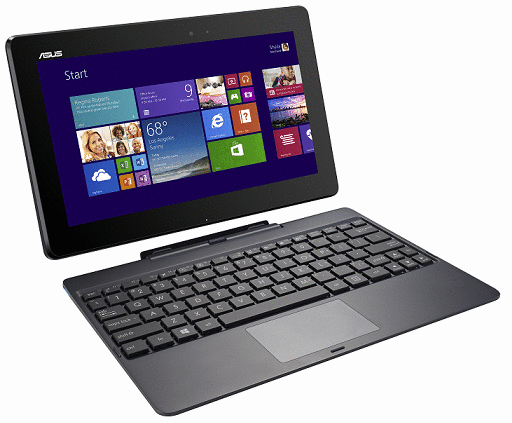 Read below on how you can save on the Asus Transformer Book T100. I currently own several refurbished products and haven’t had any problems with them, whatsoever. 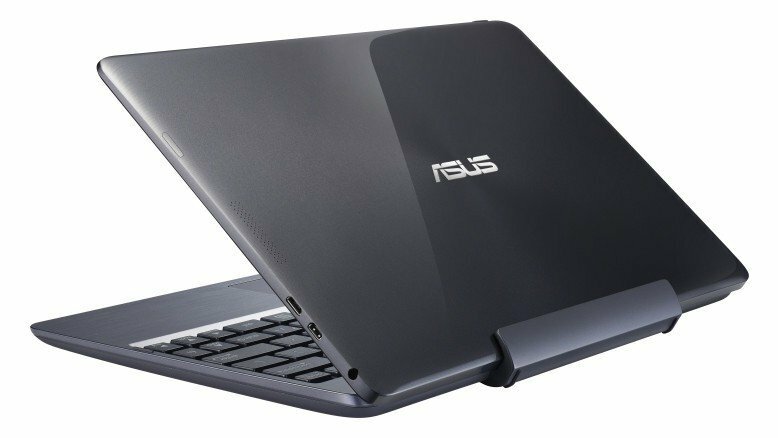 So, if you too don’t have any problems with this, then you can now make use of a really sweet deal which saves $100 from a really cool Windows 8 tablet – the Asus Transformer Book T100. The device is currently available on TigerDirect’s website, so hurry up and get it if you don’t want to miss this sweet deal. What makes this product different is the fact that it comes with a keyboard dock with the included price.